The more you dish, the more they give. For every 15 Let’s Dish! meals made now through Thanksgiving, they’ll donate an additional meal to Second Harvest Heartland. The more you dish, the more they give. In celebration their 15th anniversary, Let's Dish! 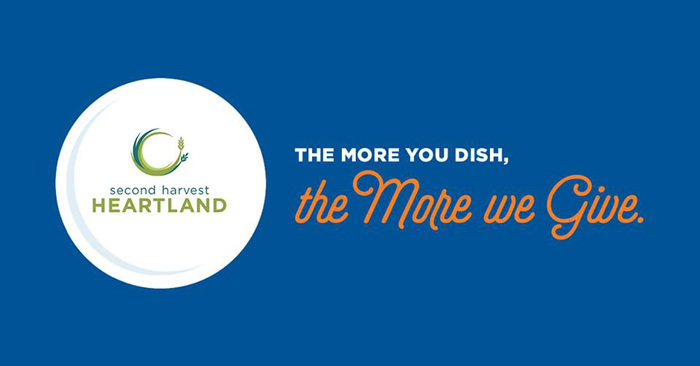 will donate 1 meal to second Harvest Heartland for every 15 of their meals made now through Thanksgiving.